For about 10 days I will be co-leading a team to Moshi, Tanzania this summer to support an amazing couple. These missionaries are the supervisors of a school called Hope International. They regularly invest in the lives of local families and even governing authorities. 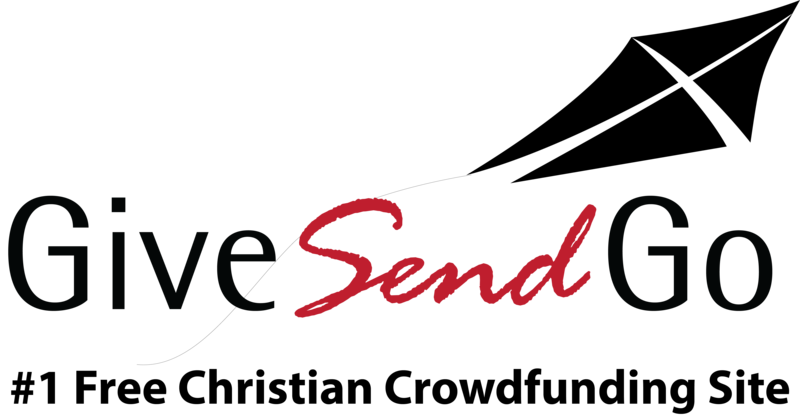 Our team will be partnering with them in their efforts to build up, uplift, and encourage the amazing people of Tanzania. Then, I will be traveling on for another approx. 2 weeks to Mozambique to visit a friend and come along side her in ministry & life she is a part of (Iris with Heidi & Rolland Baker) and Swaziland or just Swaziland where I used to live at and hopefully visiting Thembisa whom I was a foster parent for in 2014. She lives at another orphanage from the one I used to live at. Please consider partnering with me on this adventure I'll be taking over our summer and Africa's winter =) Blessings and favor! Bless you guys on your trip to be Jesus to a people hungry for hope. May He fill you with His power and love as you evangelize, and do ministry as you are led. Tessa,So excited for you. I just got to see Heidi Baker speak. She is amazing. So happy to help you to do the good work spreading the Good News in Africa !